Whether you're selling a property - or buying one to live in, or purchasing as an investment - the foundation underpinning your decision is a proper understanding of the value of the property you're interested in. 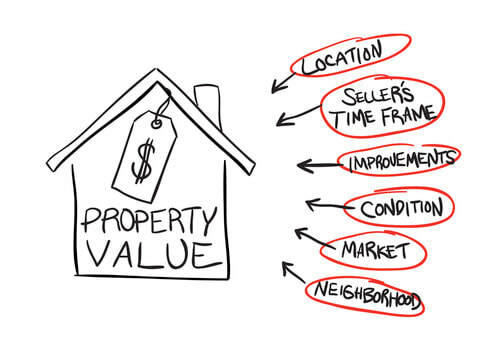 Valuing real estate helps take the guesswork - and the emotion - out of determining your property's worth, and provides sellers and buyers (and your real estate agent) with guidance to help you through your decision-making processes. Gaetjens specialises in valuing residential, commercial, retail and industrial properties for various purposes including sale or purchase, family law property settlements, deceased estates, financial reporting, rent reviews and more. Our valuer Janet Hawkes is a member of the State Government Valuation Review Panel, Australian Property Institute’s Divisional Complaints Panel and Australian Property Institute’s Professional Interview Panel. She is highly regarded in the Valuation industry, including, for example, giving expert evidence in Court cases - and frequently carries out valuations by appointment of the President of the Australian Property Institute for rental determinations under leases. Let Gaetjens guide you through the valuation process - you won't get better advice.